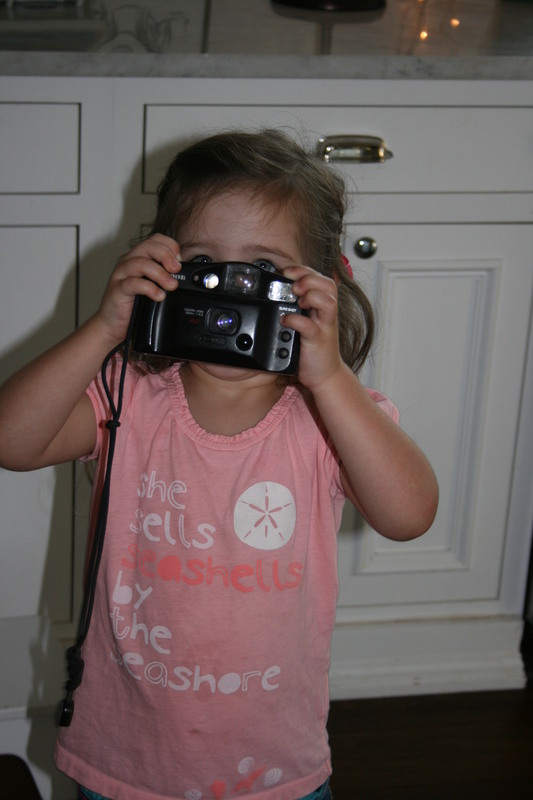 “I’m taking pictures for my Ba-WoG (blog)” my 3-year old told me as she walked around the house snapping shots with an old camera. It’s hard to watch yourself in the mirror when the reflection isn’t pretty. But it is also a chance for making a ChAnGe. One that is admirable, honorable, and and FiT for a child to imitate.